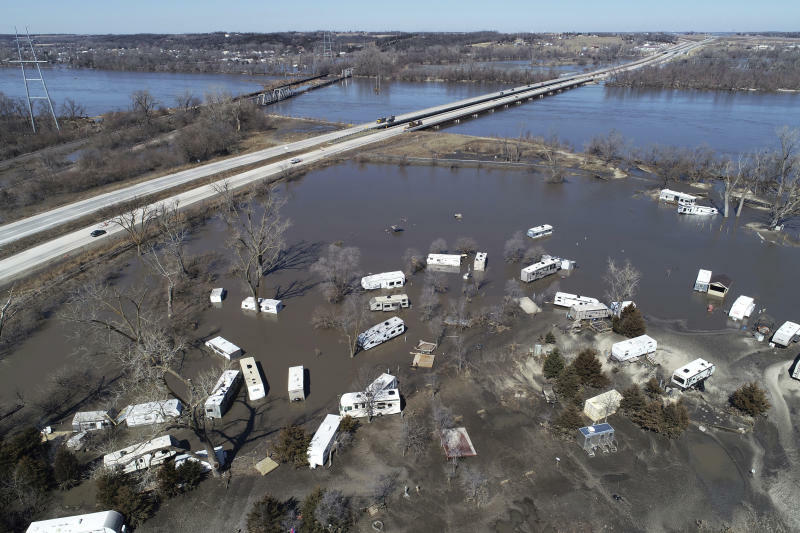 The South Dakota Highway Patrol says the bodies of the 61-year-old driver and 46-year-old passenger were inside the truck when it was pulled from the river Sunday. The patrol says equipment failure likely caused the crash, but that the investigation is ongoing. 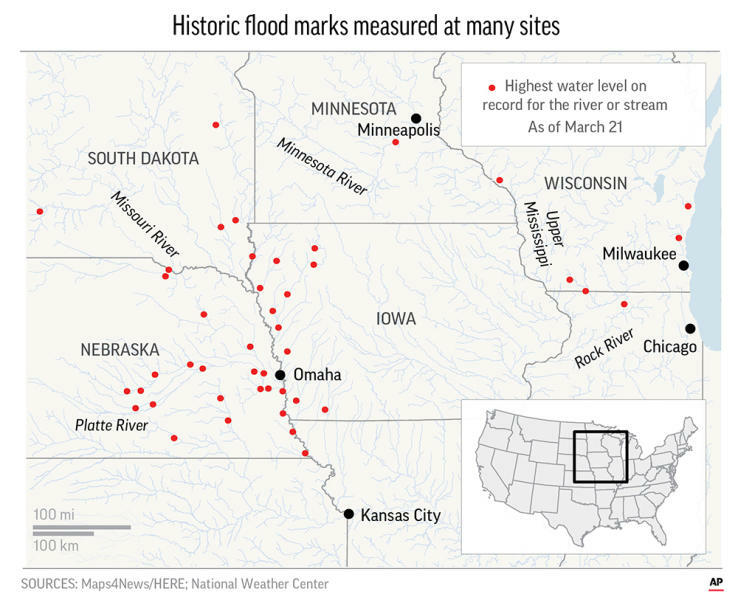 The flooding has also damaged thousands of homes and inundated vast swaths of agricultural land in Nebraska,Iowa and Missouri.